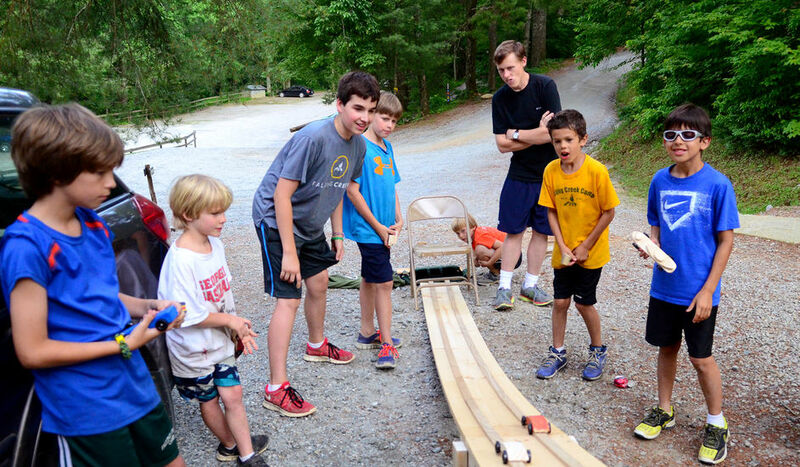 Woodcraft is offered as a daily “block” activity meeting all morning or afternoon. 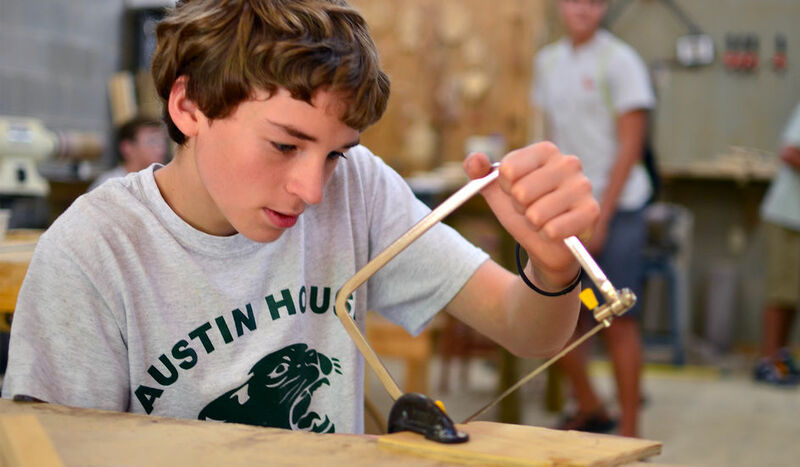 Campers love working with their hands building individual and group projects. Creating something from a shapeless piece of wood is quite satisfying. 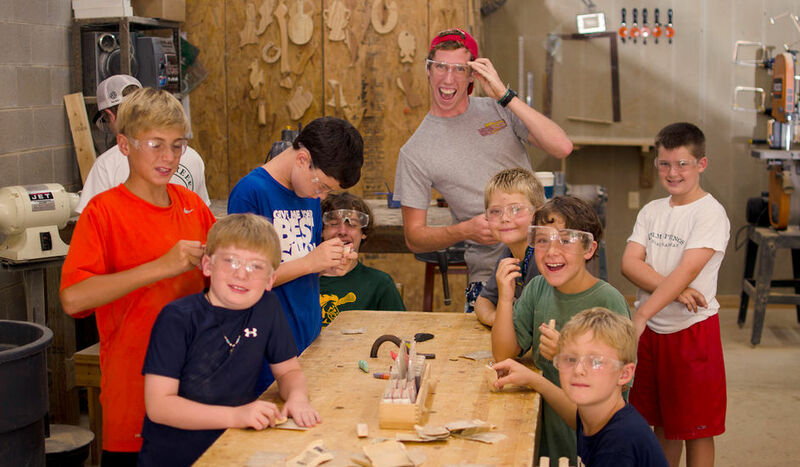 Boys learn to use traditional woodcraft tools under the careful supervision of our staff. 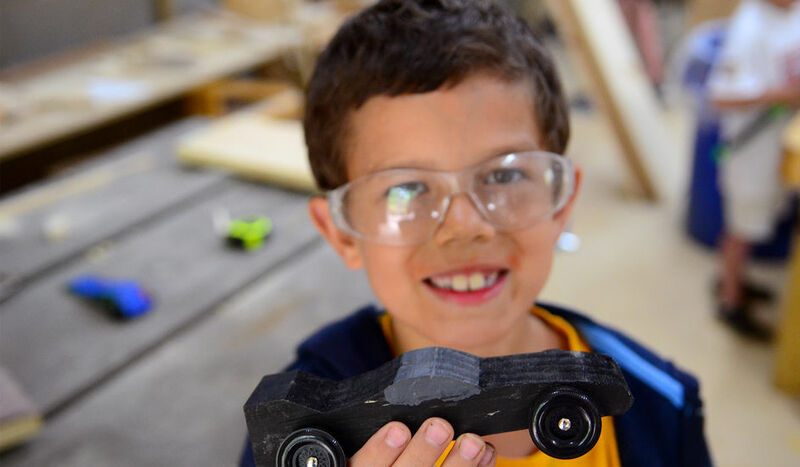 Beyond the sheer fun of creating projects, there are other benefits to woodcrafts. It stimulates creativity and improves fine motor skills.